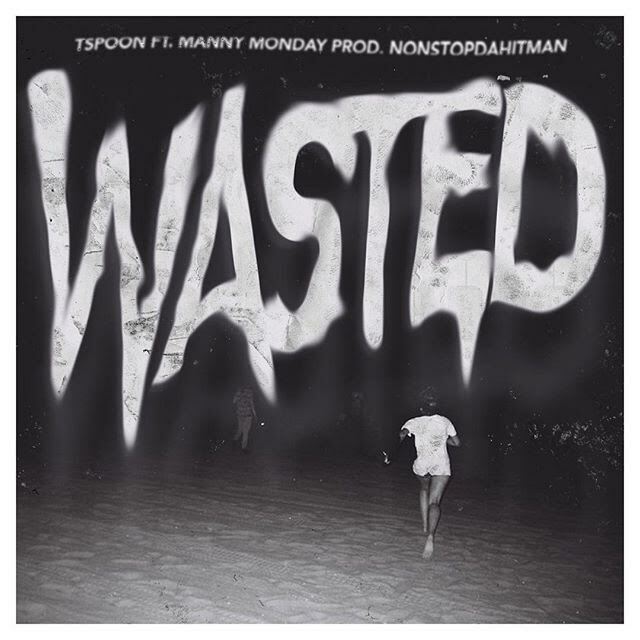 Portland artist TSpoon comes through with a monster slap for “Wasted” featuring fellow Soar Loser crew member, Manny Monday. 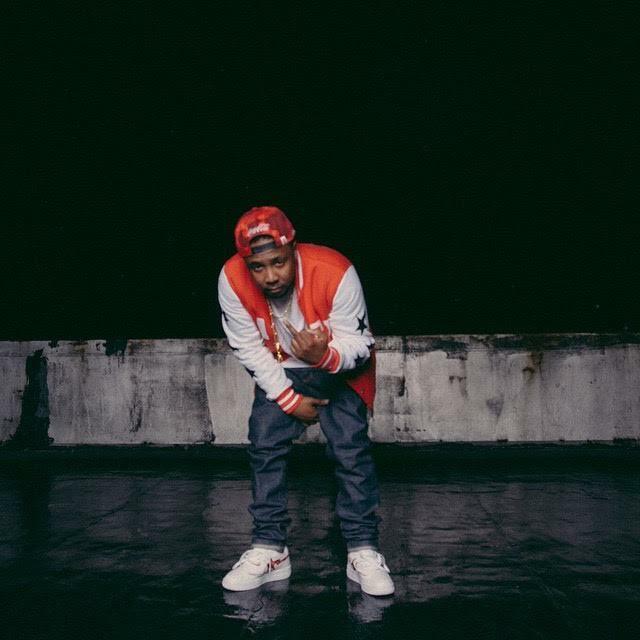 The perfect anthem for your weekend, or weekday if you get down like that, Spoon and Manny glide over production provided by Nonstop Da Hitman, breaking down the high and lows of having one too many. West coast music at it finest, Spoon will have you wishing summer is already here with his latest and word on the street is a music video is soon to follow. Make sure you lock in to TSpoon’s movement and be on the look for more heat dropping from him and the Loser gang this summer.